singlesardile: Singles: News-Editorial: Award-Winning Evansville Photographer: Molly Bartels specializing in editorial, wedding and art photography in Evansville, Indiana. 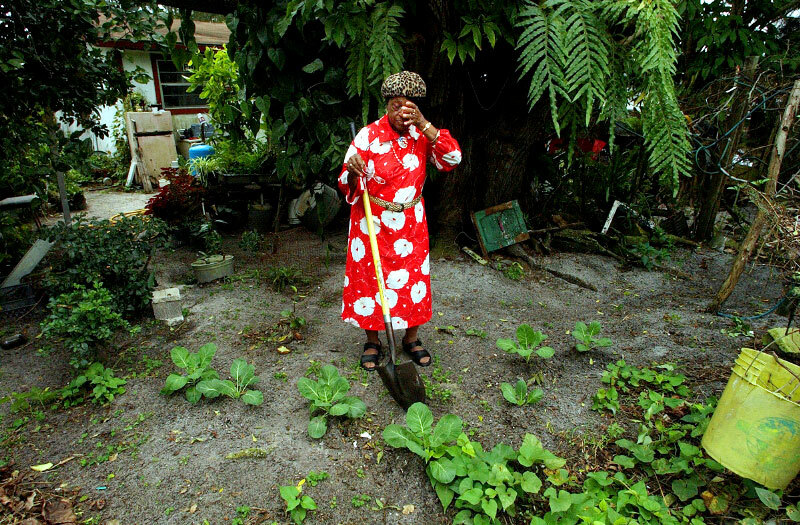 Wabasso resident, Ardile Black, works in her prized garden behind her house recently. Black, 85, lives with her husband Charles, 91, in a house she inherited from relatives over two decades ago. The aged couple is no longer able to take care of the necessary maintenance on such an old house.